Hillside barrios in Caracas. Photo by Ryan Mallett-Outtrim/Venezuelanalysis. October 10, 2013 -- Venezuelanalysis -- At the invitation of the Jose Marti Valencian Association of Friendship with Cuba (Asociación Valenciana José Martí de Amistad con Cuba) and the Acontracorrent union, Yasmin Zabala and Hector Acosta -- social activists from the Caracas neighbourhood of 23 de Enero (January 23) -- have lectured at the social sciences faculty in Valencia. They come from a neighbourhood that has historically been very combative, with a strong tradition of community and mutuality. This barrio of about 250,000 inhabitants, situated on a hill west of the city and near the Miraflores Presidential Palace, has been part of all the major revolutionary moments in Venezuelan history. 23 de Enero owes its name to the date on which the dictator Marcos Perez Jimenez fled the country (in 1958) after his overthrow by a military-civilian movement. Aporrea.org -- De Nicolás Maduro, presidente electo de la República Bolivariana de Venezuela, se sabe muy poco en España. Apenas cuatro trazos, aportados principalmente por los medios de comunicación de masas hostiles al proceso revolucionario. El Viejo Topo quiso conocerlo, y el presidente venezolano aceptó ser entrevistado sin poner la menor traba. September 26, 2013 -- Very little is known about Nicolas Maduro, president of the Bolivarian Republic of Venezuela, in Spain. [There’s] scarcely four lines, mainly contributed by the mass media which is hostile to the revolutionary process. 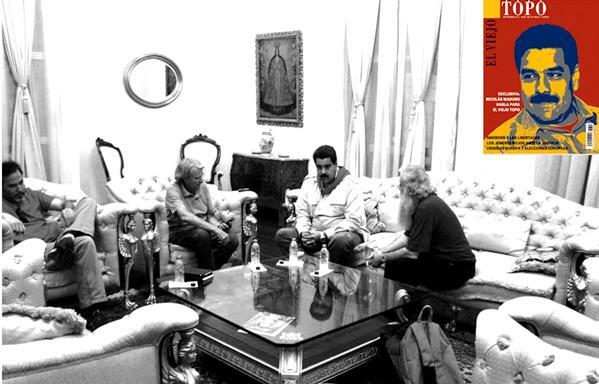 Spain's El Viejo Topo wanted to get to know him, and the Venezuelan president accepted the interview without any hassles. September 26, 2013 -- Life on the Left, posted at Links International Journal of Socialist Renewal with permission -- Washington’s refusal to allow Venezuela's President Nicolás Maduro to over-fly its colony of Puerto Rico on September 19 attracted little attention in the North American and European media. But in Latin America this arrogant gesture drew immediate outrage. 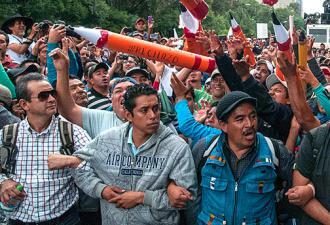 It recalled the July 2 denial by four European countries — France, Italy, Spain and Portugal — of landing and refuelling rights and passage through their airspace to Bolivia’s president Evo Morales while he was returning home from a trip to Moscow. 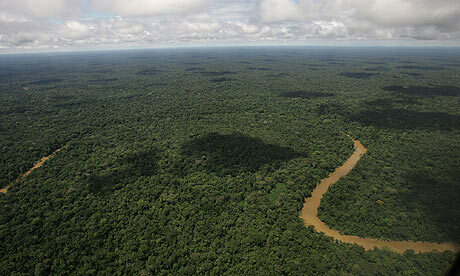 This unprecedented attack on Bolivia’s sovereignty, clearly at Washington’s behest, had been defended on the fallacious grounds that Morales’ plane harboured US espionage whistleblower Edward Snowden. For more on Chile click HERE. September 11, 2013 -- The Bullet -- September 11, 2013 marks the 40th anniversary of the military coup in Chile, the 40th anniversary of the heroic death of Salvador Allende in La Moneda palace, and it will also mark the 40th year of the Chilean diaspora spread around the world. It is, undoubtedly, a relevant historical date for Chileans, Latin Americans, and for progressive people around the world. Part 1: Insurrection of the bourgeoisie. Part 3: The power of the people. For more on the coup in Chile click HERE. September 11, 2013 -- Links International Journal of Socialist Renewal -- Patricio Guzmán's classic documentary, The Battle of Chile. 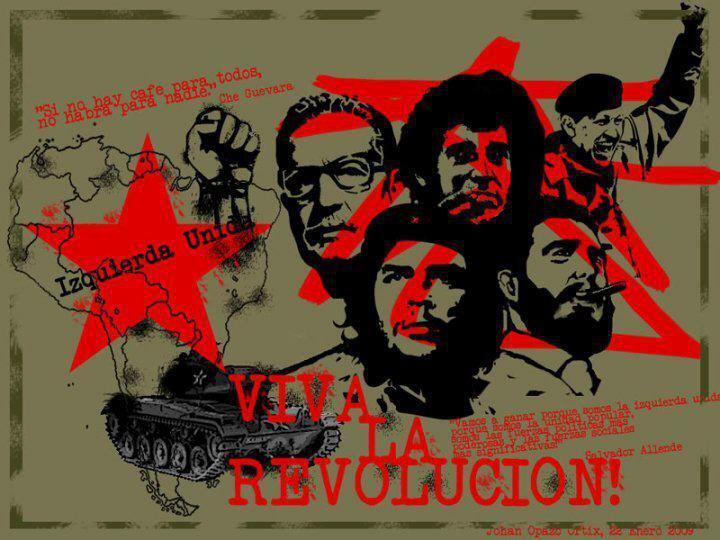 Uploaded on the 40th anniversary of US-backed General Augusto Pinochet's bloody coup against the socialist government of Salvador Allende -- the other "September 11". September 11, 2013 -- Futuresocialism.org -- The coup d’etat by General Augusto Pinochet in Chile on September 11, 1973, transformed the history of socialism. 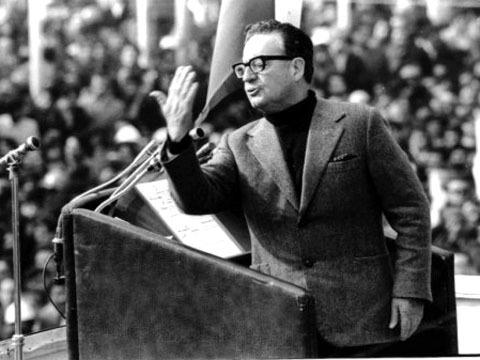 Almost a thousand days before, Salvador Allende and the Popular Unity coalition had taken office promising a “Chilean Road to Socialism” based on democratic principles. The government launched an agrarian reform program, recognised the right of workers to take over factories and run them collectively, took control of most of the country’s banks and expropriated multinational corporations like Kennecott and ITT, all within the framework of the Chilean constitution. September 8, 2013 -- Links International Journal of Socialist Renewal -- This is the PDF version of Marta Harnecker's Instruments for doing politics. You can download the file HERE, or read on screen below. 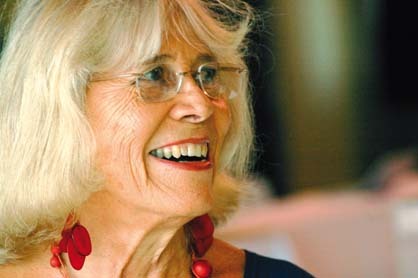 The HTML version is available at http://links.org.au/node/3510 (which is includes a 12-part video in Spanish of Marta Harnecker speaking of the topic). The above series of videos in Spanish by Marta Harnecker are what the pamphlet below is based on. Instrumentos de la Política esta dividida en 12 videos con una duración aproxdimada de 11min cada uno. 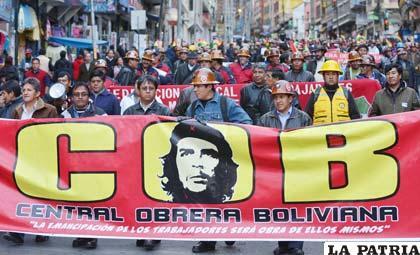 Rego date extended for 2013 solidarity brigade to Venezuela: Witness a people’s revolution! September 10, 2013 -- Links International Journal of Socialist Renewal -- The registration date for those wishing to join the Australia-Venezuela Solidarity Network’s next brigade to revolutionary Venezuela has been extended to October 1, 2013. Don't miss out! The solidarity tour, to run from December 4 to 13 this year, will be the first AVSN brigade since the election of President Nicolas Maduro following the death of Hugo Chavez. Since 1998, when Chavez was first elected president, the Bolivarian revolution has achieved remarkable gains by putting control of Venezuela’s politics and economy back into the hands of the poor majority. Despite the challenges created by Chavez’s death, in particular the United States-backed opposition’s campaign to undermine the new president and government of Venezuela, this people power driven revolution continues to flourish, defying all attempts to destroy it. September 10, 2013 – When Salvador Allende took office in November 1970, Chile was aligned with the United States. The foreign policy of his Popular Unity (UP – Unidad Popular) government, a coalition of almost all the left parties, broke sharply from this Cold War bloc. Havana, August 28, 2013 -- The Ministry of Foreign Affairs of the Republic of Cuba issued the following statement regarding the growing threats against Syria. The recent pronouncements of the US government and several NATO allies urging military action in Syria, ignoring the efforts of some states to reach a political solution to the conflict that is bleeding that Arab nation are alarming. It is necessary to remember that those who today advocate military action against Syria are the same that launched bloody wars without a mandate from the Security Council of the United Nations, under the deliberate lie about the existence of weapons of mass destruction or the pretext of civil protection, which caused substantial deaths of innocent people including children, who they qualify as "collateral damage". There is a call to attack Syria, just as his government has authorised the UN Research Mission into the alleged use of chemical weapons in the country and this has begun work on the ground. 'Não nos representam!' A left beyond the Workers Party? Activists discuss plan for free transit at the occupied municipal chambers. Bottom picture: outside the walls of the municipal chambers, “Não Nos Representam!” (Doesn't represent us). July 18, 2013 -- The Bullet -- It started as a good idea. Rather than taking the path of the old Latin American left, in the form of the guerrilla movement, or the Stalinist party, Brazil's Workers’ Party (Partido dos Trabalhadores, PT), aided by strong union and social movements, decided to try something new. The challenge was to somehow combine the institutions of liberal democracy with popular participation by communities and movements. July 15, 2013 -- The Bullet -- The mass movements starting in June 2013 were the largest and most significant protests in Brazil in a generation, and they have shaken up the country's political system. Their explosive growth, size and extraordinary reach caught everyone – the left, the right, and the government – by surprise. This article examines these movements in light of the achievements and shortcomings of the democratic transition, in the mid-1980s, and the experience of the federal administrations led by the Workers’ Party (PT) since 2003. 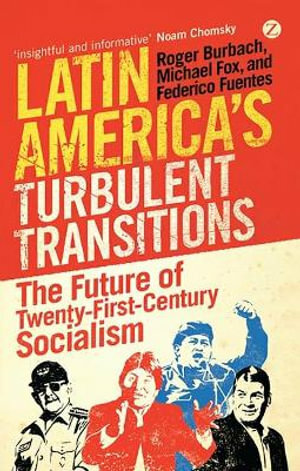 Venezuela’s 21st century socialism: neo-developmentalism or radical alternative? Hugo Chávez addresses oil workers in 2007, pushing for more national control of the country’s oil. July 15, 2013 – Links International Journal of Socialist Renewal -- In the recent period, political discussion in Venezuela has centered on the government’s economic strategy. The reasons seem obvious. Inflation during the first half of the year climbed to 25%. First quarter growth was only 0.7%. And then there are the shortages affecting various basic goods. The questions many are asking is: has Chavismo’s economic model reached its limits? A number of critics say yes. Underpinning the current crisis, they argue, are incorrect government policies that have contributed to the rise of a bureaucratic state residing over an excessively centralised economy that is increasingly dependent on oil revenue.